Unspoiled white sandy beach. Must be see while in Yogyakarta. The masterpiece, one of the seven wonders of the world. One of populer tourism spots in Yogyakarta. The masterpiece cultural heritage from Hindu Era of Indonesia. Yogyakarta Bali Lombok Tour Operator. Down town of Yogyakarta where you can find the miniature of Indonesia. Cave with stunning scenery at southern Yogyakarta. Hi.. Welcome to my YOGYAKARTA AND BALI TRAVEL TOURS COMPANY. YOGYAKARTA DRIVER,YOGYAKARTA TOUR GUIDE,JOGJAKARTA TOUR DRIVER,YOGYAKARTA ENGLISH SPEAKING DRIVER,YOGYAKARTA PRIVATE TOUR,YOGYAKARTA TOUR PACKAGE,YOGYAKARTA TRAVEL AGENTS,YOGYAKARTA AIRPORT TRANSPORT,YOGYAKARTA CAR RENTAL DRIVER,YOGYAKARTA RENT CAR WITH DRIVER,BALI GUIDE DRIVER,SEMARANG SHORE TOURS. My name is Aswoto (Atok), owner of Abhisekatour a legal Yogyakarta, Bali, Medan, Lombok, and Semarang Tour Operator, I've been degree of archaeological studies at 1994 and have team Yogyakarta Englisgh Speaking Tour Guide Driver in YOGYAKARTA, SEMARANG TOURS (COSTA VICTORIA Cruise Ship, Volendam, Pacific Jewel Cruise, Holland America MS ROTTERDAM, and THE WORLD CRUISE). We will guiding you during your YOGYAKARTA TOURS, SURAKARTA TOURS (SOLO), SEMARANG TOUR PACKAGE, Bali Island, Lombok Tours, Medan Tours, or even in Mount BROMO and IJEN CRATER. We also have business transport in Yogyakarta for many years and eventhough we have served a large number of satisfied customer, each new job or order is special to us and we do love to hear how we can assist and manage your tour itinerary. We well experienced in ground handling (private tour and big group/bus tour) for international tour and accompanying tourists from many countries to many destinations in Java. As JOGJAKARTA GUIDE DRIVER we commited to serve comfort, secure, trusty, hospitality, and as your yogyakarta tours and travel solution for all guests both Indonesian or foreign tourist in Yogyakarta-Semarang-Surakarta-Surabaya-Bromo-Ijen Crater. Me and my son Aditya Rizky lead this company, we have 6 yogyakarta english speaking drivers who ready to serve you, 6 cars, Van for 10 - 16 persons, Micro bus, and Big Bus. 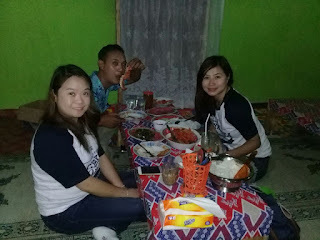 We provided the best service with options : a) FULL YOGYAKARTA TOUR PACKAGE means we will manage your hotels,transport,tour guide driver,all entrance fees,and your lunch excluded dinner b) YOGYAKARTA CAR RENTAL WITH DRIVER, and we will provide English Speaking Driver and also all entrance fees. To get in touch with us, simply leave us a message using our Contact Form page, and we will make sure to get back to you soonest. With a glimpse of this information about me, I hope you do not hesitate to contact me to discuss your travel plans. 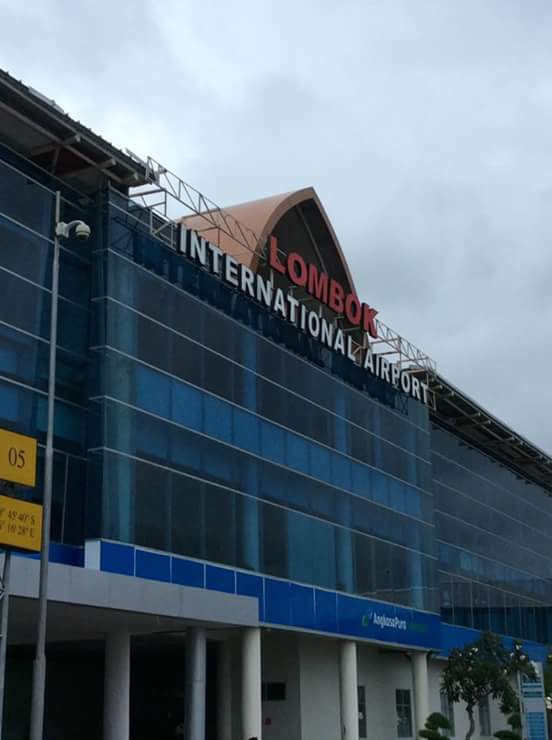 Please you send your arrival flight time and departure flight details, amount of passangers, and your own itinerary to: aswoto69(at)gmail.com or directly contact me at numbers : +6281329478187 (wechatt and whatsapp). If you looking for expert and excellent one, you are not wrong way if using our services.You may follow Instagram @abhisekatour. This website also can as your Yogyakarta Travel Guide because we will show you interesting places in Java Island and Bali Island. Other one we posted any suggestion for your traveling in Yogyakarta, Semarang, Solo, Surabaya, Mt.Bromo, Ijen Crater, Banyuwangi, Bali Island, also Lombok Island. Yogyakarta adventure trip. Gedangsari Longest Flying Fox 625 m, at Gedangsari, Yogyakarta. This flying fox has a track length of 625 meters. With that long track, visitors can glide up to speeds of 80 kilometers per hour. 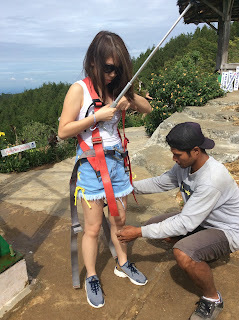 Gedangsari flying fox have 2 line tracks flying fox, so you can use with your soulmate go down together enjoy the great view and take photo each other. Yogyakarta adventure tours. 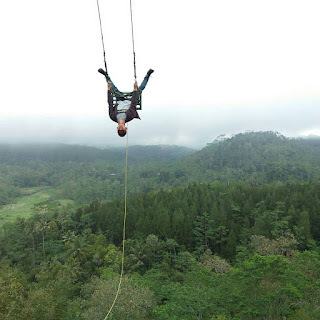 Gedangsari 625 m flying fox will give you different adventure tours at Yogyakarta. 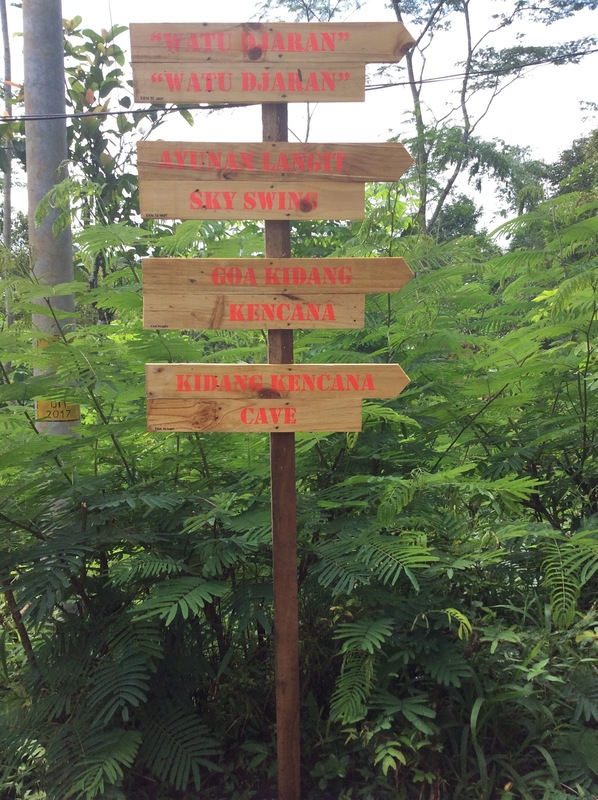 Arrange your plan to visit gedangsari flying fox with us. Location of Flying Fox Green Vilage Gedangsari is located in Mertelu Village, Gedangsari, Gunungkidul, Yogyakarta. 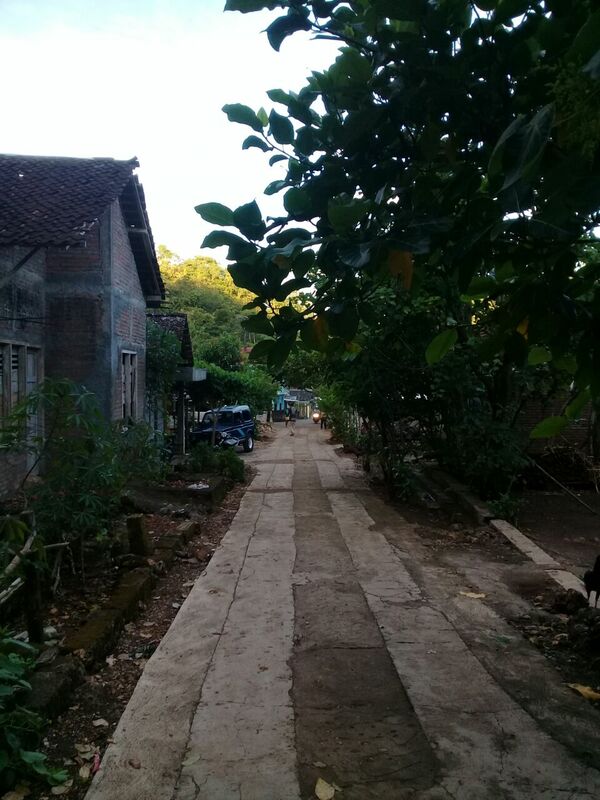 Trip from Yogyakarta City to the Vilage Gedangsari Green was not so far, approximately 1.5 hours away. Easy route to get to Green Vilage Gedangsari from Yogyakarta City through Yogyakarta - Wonosari, when you arrive at the Sambipitu, take the direction to the left. Yogyakarta driver. We will do happy to take you at yogyakarta, also visit gedangsari flying fox to feel your adrenalin. Our yogyakarta driver not just a driver, we will inform you, explain to you whatever you asked to during tour. Selogriyo temple a small temple at beautiful landscape. Selogriyo Temple located on a nice hill with a very beautiful stretch of rice field. The stretch of rice fields in Selogriyo, is not inferior to Jatiluwih Bali, which you can enjoy when visiting Selogriyo temple. Visiting to the Selogriyo temple is ideal after Borobudur Sunrise, and do some trekking at rice field before reach Selogriyo temple. Selogriyo Temple is located on the eastern slope of the three hills, Condong Hill, Giyanti Hill, and Malang Hill, in the village of Campur Rejo, Windusari, Magelang Regency. Selogriyo Temple is a relic of the Hindu era around the 8th century which, among others, marked the direction of the door to the East, there is a statue of Ganesha, Durga, Agastya in the temple. This temple is found in a collapsed state and reconstructed into a form like today. Selogriyo Temple, which is said to be a relic of the Sanjaya dynasty in the 8th century. Selogriyo temple was built on the top of Selogriyo Hill at the same time as the temple in the Dieng plateau. Selogriyo temple. Please soonest you make your tour plan at Yogyakarta or other city, and perhaps want to visit Selogriyo temple. Contact us to assist your tour plan with fill contact form above, and mention also your whatsapp phone number to make faster communication. Yogyakarta driver. We will do happy to take you at yogyakarta, also visit Selogriyo temple. Our yogyakarta driver not just a driver, we will inform you, explain to you whatever you asked to during tour. Pule Payung Yogyakarta. Pule Payung Yogyakarta is a natural panorama with a height of about 700 MDPL. Pule Payung Yogyakarta has a natural landscape with mountain ranges and Sermo dam. Travel from Yogyakarta to Pule Payung about 1.5 hours drive up the hill with beautiful scenery. Pule Payung Yogyakarta. Pule was name of local tree that mostly found in this area, so local people use it as a name Pule Payung Yogyakarta. There are several photo spots in Pule Payung Yogyakarta to fulfill your selfie desires with scenic backdrops. 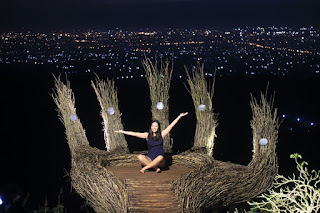 Spot photos in Pule Patung Yogyakarta include SKY STAGE, LOLYPOP STAGE, SKY BIKE. Pule Payung Yogyakarta. Travel to Pule Payung Yogyakarta you can combine with borobudur sunrise, then visit Yogyakarta Swing, then to Pule Payung Yogyakarta, and last visited Kalibiru . All these attractions have a unique beauty photo spot that you deserve to visit. You just need to contact us by email or whatsapp/wechatt into +6281329478187. Yogyakarta driver. We will do happy to take you at yogyakarta, also visit Pulepayung Yogyakarta. Our yogyakarta driver not just a driver, we will inform you, explain to you whatever you asked to during tour. 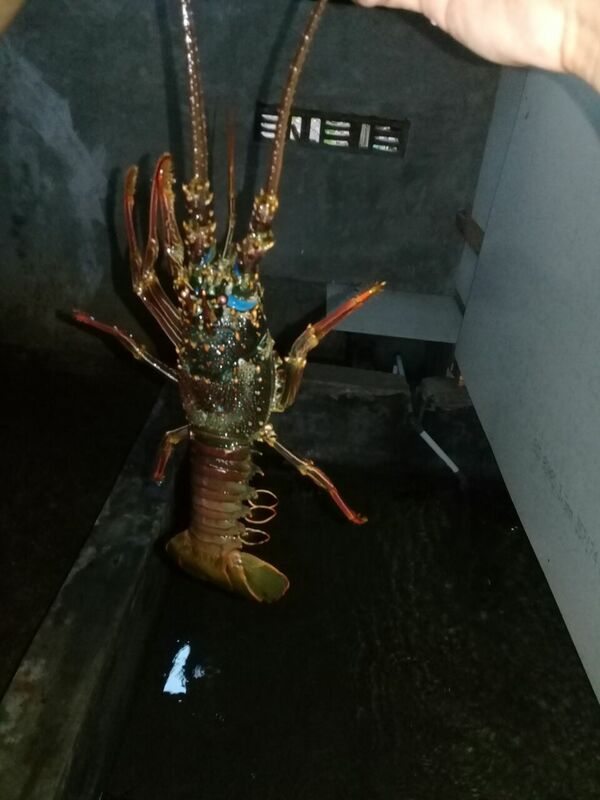 Timang Beach Lobster. Timang beach have adrenalin adventure tour cable cart, sea bridge, and then lobster timang beach as your lunch at Timang beach. Lobster at Timang beach provide by local people surround Timang Beach, and you will eat lobster at fisherman house (not at restaurant). Lobster Timang beach. Ideal to eat lobster timang beach was for your lunch, before reach timang beach gondola or after finished tour timang beach gondola. Timang beach first famous with attraction cable cart (gondola) to cross sea to rocky island. Lobster Timang Beach. Lobster at Timang beach have several type based on the lobster body, small lobster, medium lobster, and big lobster. 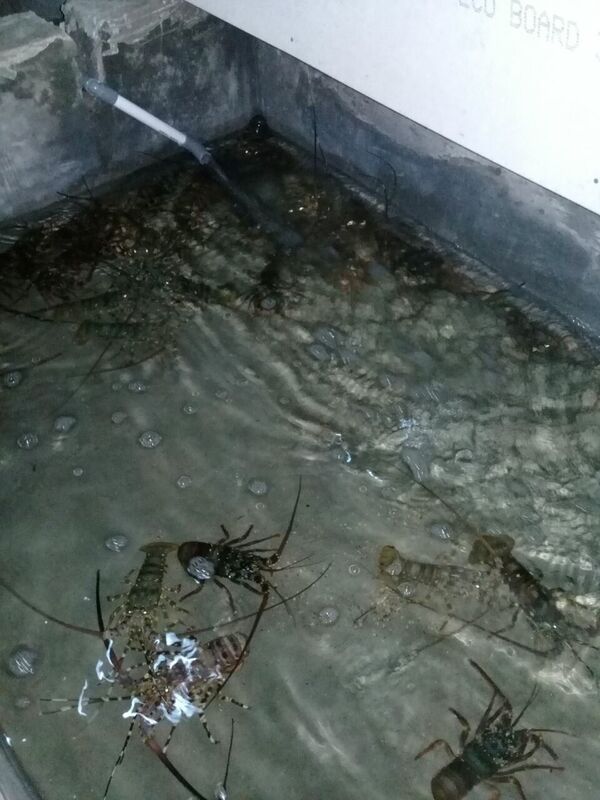 Definitely will be different than lobster from modern captive breeding. Lobster timang beach was wild lobster and got from Timang beach using traditional fishing equipment. Timang beach fisherman took the lobster and put in house shelter pool with sea water, so you will eat the fresh lobster. Eat Timang Beach Lobster. Lobster Timang beach will serve into several local menu, and guest will eat in fisherman house that will get different situation with restaurant in big city. Yogyakarta driver. 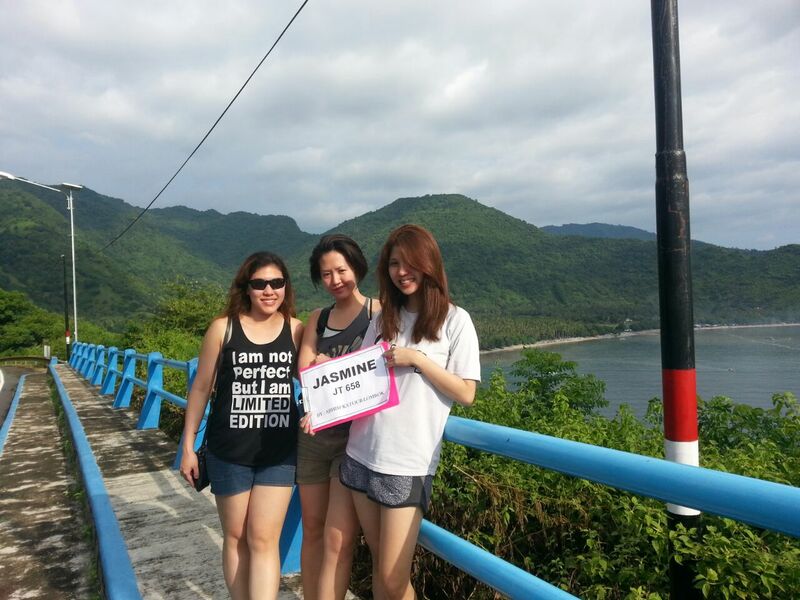 We will do happy to take you at yogyakarta, also visit Timang beach gondola and enjoy lobster timang beach. Our yogyakarta driver not just a driver, we will inform you, explain to you whatever you asked to during tour. Borobudur village tour with VW. Borobudur Temple is one of the 7 wonders of the world worthy for you to visit. In addition to visiting Borobudur temple, will be more complete if you are traveling enjoy the beauty of the villages around Borobudur. 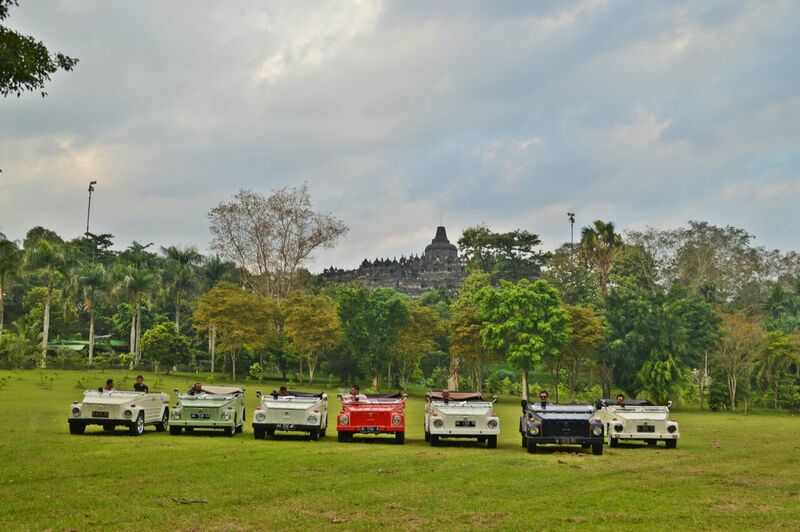 Borobudur village tour can use Volkswagen Cabriolet car, horse carriage, bycicle, and mini train (wagon). Borobudur village tour using Volkswagen Cabriolet car actually was a nice experience for village tour and enjoy the VW car. Borobudur VW Tour. Now you also can enjoy the beauty of Borobudur temple surround area by take an antique car VW Cabrio to explore the Borobudur villages which has beautiful nature landscape. 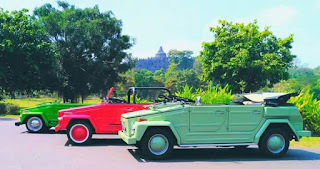 Borobudur Tour VW Cabrio will take you around the Borobudur temple complex and tour the surrounding tourist villages with different and memorable tour sensations. 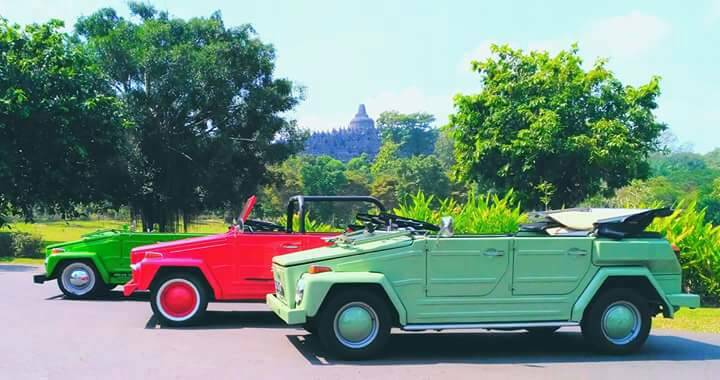 VW Cabrio Borobudur tour. 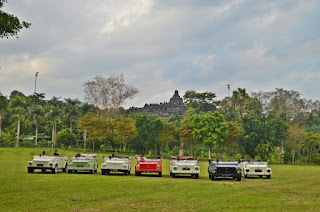 Borobudur village tour package using VW Cabrio is a new attraction for you who want to tour the villages around the Borobudur temple and feeling the sensation of a classic car ride. Imagine you will enjoy the beautiful panorama of the mountains surround, the typical fresh air of the countryside, the magnificent buildings of Borobudur temple, knowing the village life arround Borobudur temple, with the new experience of riding the legendary VW Cabrio car. 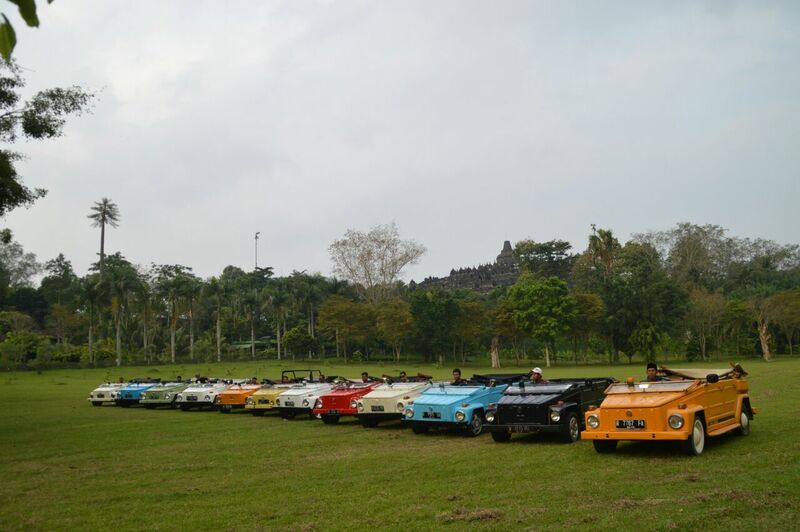 Borobudur Village Tours using antique car VW Cabriolet will do after Borobudur sunrise tour. 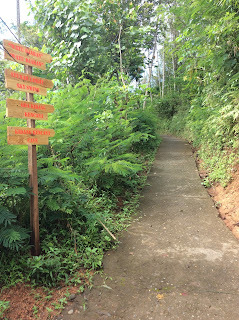 So you will pick up VW Cabrio around 7 AM and continue journey to villages, and will finish around 9 AM (for short) or 10 AM (for medium) then you sett back to follow your day tours with us to other destinations. Medan private tours. Abhisekatour have branch office at Medan for your Medan tours, for more information please click this : MEDAN PRIVATE TOURS. We have 3 medan private drivers to take you tour in Medan with hospitality, trust, safe ride. Medan private driver will concern to your tour satisfaction with excellent medan tour itinerary and well ground handling medan tours. 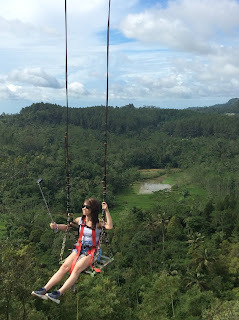 Yogyakarta Sky Swing attraction. Yogyakarta one of the tourism city has an attractive adventure activity to enjoying the natural beauty and also as a photo object. 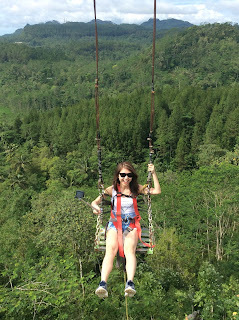 One of many natural attractions in Yogyakarta is a swing above the high cliff and local people named as "AYUNAN LANGIT WATU JARAN". Ayunan Langit Yogyakarta. 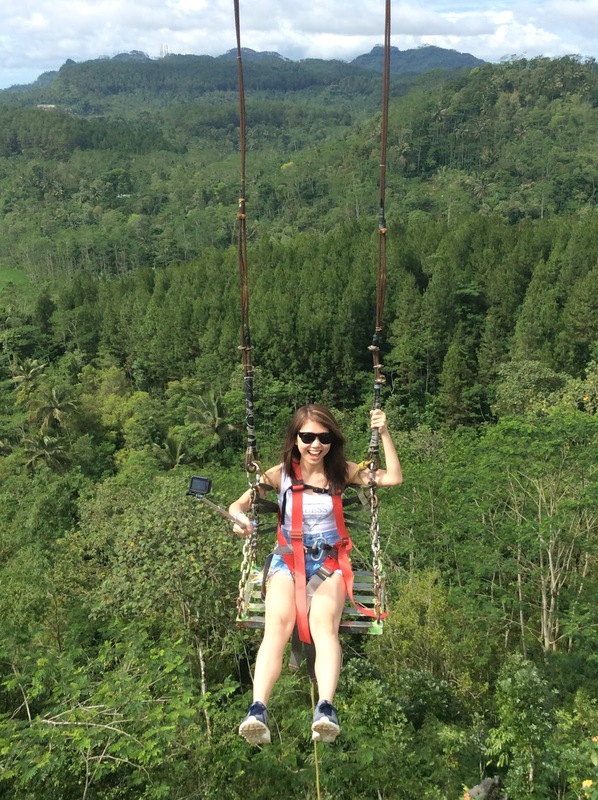 Get your challenge to see nice landscape view using cliff swing at Yogyakarta. From your swing you can take photos of pine trees, rice field, and other plantation down hill. Ayunan langit Yogyakarta using high standard safety procedure so everybody can do cliff swing Ayunan Langit Yogyakarta. Yogyakarta Swing "Ayunan Langit Watu Jaran"
Yogyakarta Sky Swing elevation is about 800 mdpl, located 1.5 hours drive by car from Yogyakarta city, in Purwosari Village, Girimulyo, Kulon Progo regency, Yogyakarta. 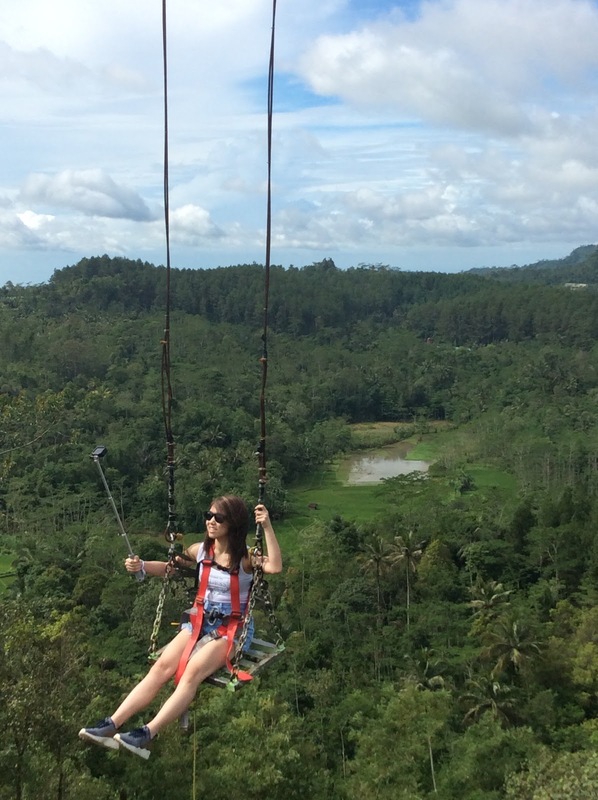 The pine forest combined with rice fields stretches into scenic backdrops while using the Yogyakarta Swing, when you swinged and feel the sensation of heights and see beauty Yogyakarta village landscapes. 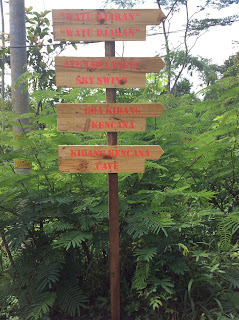 sign board to Yogyakarta Swing "Ayunan Langit Watu Jaran"
Yogyakarta Swing "Ayunan Langit Yogyakarta" was operated using an adequate security standard adventure tool by a reliable jump master. 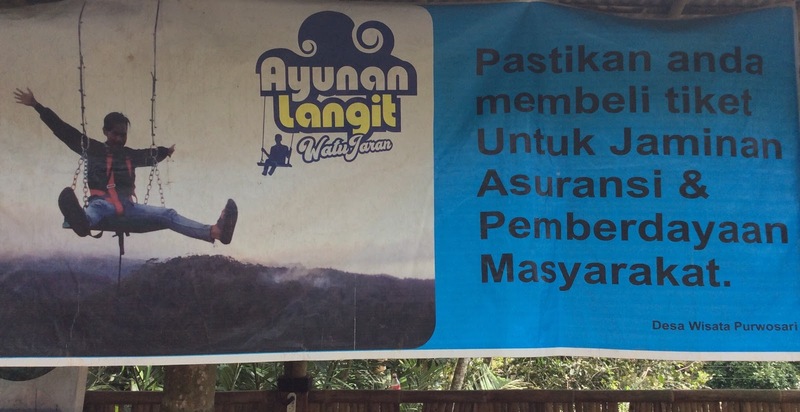 You will feel safe and comfortable while enjoying the swing at Yogyakarta Swing "Ayunan Langit Watu Jaran". 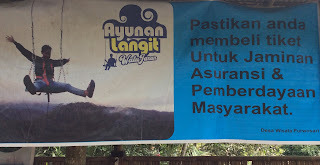 Ayunan Langit Yogyakarta finally became a tourist destination that attracts many tourists because of its scenery and sense of sensation when doing cliff swing. Yogyakarta Swing can also be considered as one of the goal of photo hunters for landscape objects. Before reaching the Yogyakarta Swing area you will pass the salak (snake skin fruit) plantation, and the groves of trees, which can also be taken as a photo object. Your journey to Yogyakarta Swing will also pass a nice stretch of terraced rice fields, some waterfalls from nearby springs, and other natural attractions. make your own role !! Hutan Pinus Pengger, Yogyakarta or Pengger Pine Forests. An awesome pine forest that you will get nice photo picture and feel peace. Pengger pine forest located around 45 minutes east side of Yogyakarta city, on the way to go to Pindul Cave tubbing, Timang beach, Jomblang Cave, and GEDANGSARI FLYING FOX 625 M.
Pengger Pine forest has emerged along with the popularity of Imogiri Pine Forest in last couple years. But the new one is the self-image spot. Pengger Pine Forest not only promises peace for the soul. This place also offers a beautiful view to immortalized in camera shots, no wonder if finally Pengger Pine Forest became one of the favorite photo hunting spot in Yogyakarta Tours. Pengger Pine Forests not only accomodate tourists who want photo selfie, but also couples who want to get married to make Pengger Pine Forest as their prewedding photo settings. Pengger Pine Forest. Thousands of pine trees stand upright as soldiers lined up regularly in an area of 500 hectares. The distinctive aroma of the pine forest is sharp. Many visitors will fall in love with Pengger Pine Forest and visit to enjoy the typical atmosphere. Pengger Pine Forest management is a diligent and creative in creating spot spot selfie. Initially spot photographs in Pengger Pine Forest is not only mainstream with a viewing post in pine trees and tree bridges, but also spot photo Pyramid House (Indian house) with a hole in the middle that visitors can enter. 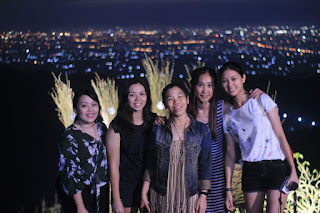 From there can see Jogja from a height, complete with flickering city lights. In addition to the spot of Indian homes, there is a new spot in Pengger Pine Forest in the form of a giant hand stage. That is the viewing station's point of view formed to resemble a giant hand. Visitors can click on it. If night comes, at the tip of the giant finger of Pengger Pine Forest there are also lights that can be panned towards the centric make a very good photo effects. At the back, mountain as background photo, combined with the lowlands of Jogja City with the flickering of light. Exquisite. Indeed, Pengger Pine forest is recommended as popular Yogyakarta night tours. Lombok Island Tours. Visiting Lombok island was visited the paradise of beach. You will be spoiled with so many beautiful beaches, not many people come so like private beach, perfect for you who love the view of nature and love the sun. Paradise of beaches surround Lombok Island, located all side of Lombok : West of Lombok, North of Lombok, South of Lombok, and East of Lombok. 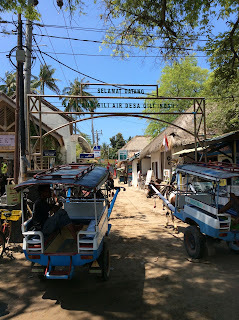 Gili Trawangan Island, Gili Meno Island, Gili Air Island. These three islands are part of Lombok that presents a stunning beach location. Beach activities in Gili Trawangan such as snorkeling, surfing, sailing, diving, in addition to enjoying the beauty of the beach at a nice traditional style restaurant or cafe by the beach. 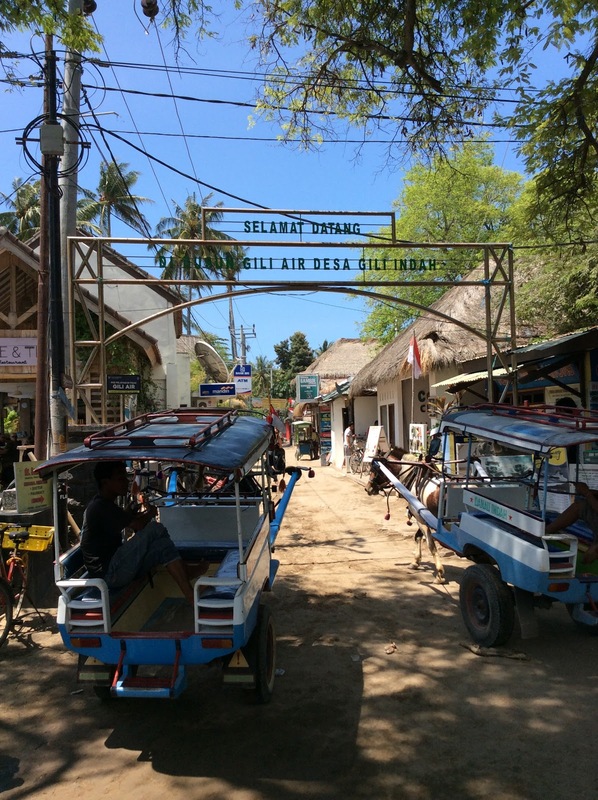 In Gili Trawangan and in the other two islands, there are no engine motor vehicles. We can only rent a bike or ride a horse carriage called the local language "Cidomo". 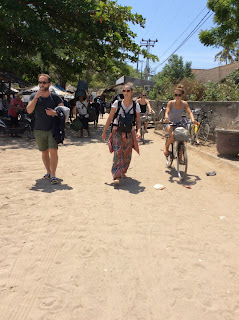 Gili Trawangan tours. Gili Trawangan is an island that has a length of 3 kilometers and width of 2 kilometers with an area of approximately 340 hectares. Excess Gili Trawangan compared with other beach is we can enjoy sunset and also sunrise at once at this beach. This happens because Gili Trawangan has a beach facing east and facing west, and the distance is not too far away. So that both sunrise and sunset we can enjoy on this beach. Trawangan has a feel of "party" more than Gili Meno and Gili Air, because of the many parties throughout the night. Lombok sight seeing. In addition to beaches, Lombok Island also has several beautiful waterfall and traditional villages, which brings us to the traditional angle of local life. The traditional architecture villages name like Sade, and Ende. Other one, the village that produce local hand made handicrafts (Sukarara Village) and pottery maker (Banyu Mulek Village). Waterfalls in Lombok Island are Sendang Gile Waterfall and Tiu Kelep Waterfall. Both are equally beautiful because it has a different waterfall character and both are worthy for you to come. Lombok tours. 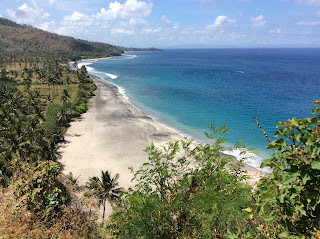 Lombok beaches sometimes used for international event like para sailing event, sky diving event, and famous for you who will get a private moment. All just the matter about the great view of beach. ABHISEKATOUR since 2014 have a branch tour company with several english speaking tour driver in Lombok. We will arrange your tour even you flight from Malaysia, Singapore, from tour at YOGYAKARTA, or SEMARANG or just finished tour from BALI. Yogyakarta Driver ATOK. Powered by Blogger.